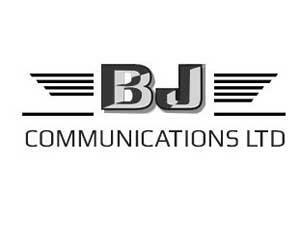 BJ Communications Limited01493 441187work Business ServicesBJ Communications Ltd is based in Great Yarmouth, established in 1992, with engineers located in key areas around the country. Providing telephone exchange systems for your home or office, they offer a high level of personalised customer support and service, along with the ability to respond quickly and effectively to customer requirements. 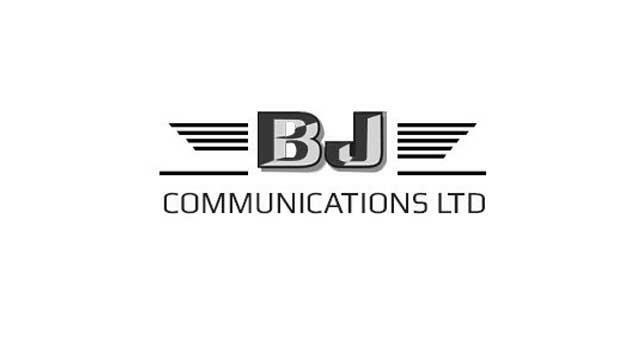 BJ Communications Ltd is based in Great Yarmouth, established in 1992, with engineers located in key areas around the country. Providing telephone exchange systems for your home or office, they offer a high level of personalised customer support and service, along with the ability to respond quickly and effectively to customer requirements. BJ Communications Ltd are based on the Riverside Industrial Estate in Gorleston. from Pasteur Rd/A1243 Great Yarmouth heading towards Gorleston, slight left toward A12, turn left onto A12. At the roundabout, take the 1st exit onto William Adams Way, continue straight onto Beccles Rd. Drive to Riverside Rd, turn left onto Malthouse Lane. Continue straight onto Riverside Road where BJ Communications are based.